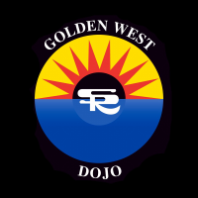 Dojo fees do not include a yearly fee to the nationally recognized martial arts association Shoshin Ryu Yudanshakai (SRY). $30.00 for Adults, $25.00 for children. Check in at the dojo for more information. Sign up for our ongoing women's self defense classes.